Maaarlon had the most liked content! I will be parking about a meter away from kerbs! Mine is 377 - located in Knoxfield. Its gone into Alpine Affaire this morning for a major service. Saying that, I may avoid Woolies and Bunnings car parks 😁 every single battle scar my last car earned came from those places. Ah, he mentioned that he knew somebody else who owned one. I plan to keep it standard due to its rarity whilst still enjoying the car and not wrapping it in cotton wool. What do you drive now? 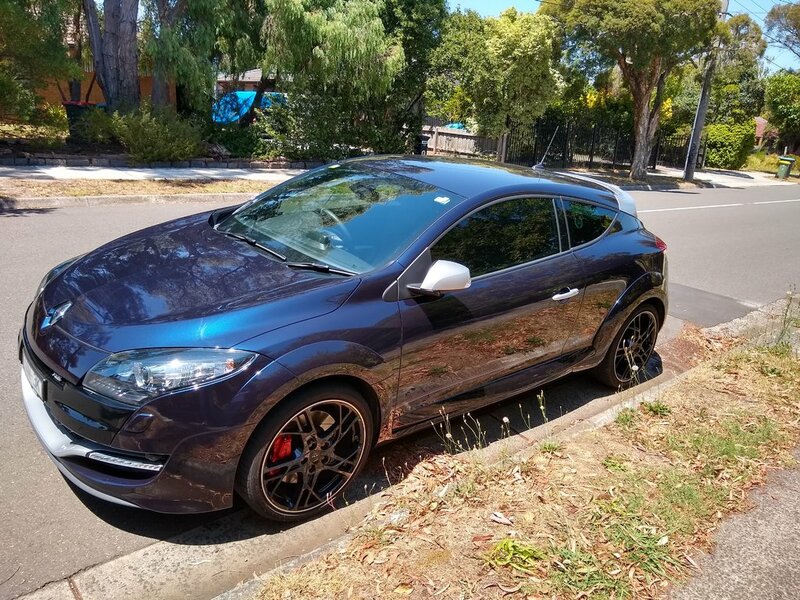 Yup, and Sandown & Winton with my 320 BHP Ford Focus XR5 which i sold to buy the Megane. New toy Picked up my Megane RB8 yesterday, booked it into Alpine Affaire today for a service inc timing & v belt kits, water pump etc. Looking forward to taking it to Phillip Island track in March! So I getting the timing kit, all the little seals, water pump + gasket, and the v belt kit (inc tensioner) for $360 All genuine parts. Where do people have their cars serviced? Melbourne. Apline Affaire it is then, very close to where i live. Thanks. Waverley Renault (main dealer) also have a lot of positive reviews - do people agree with this? Not a chance! So it turns out one of my inlaws works for Renault in France - He is getting me a nice discount on the genuine bits. I was going to ask Waverly Renault or Alpine Affaire to fit the parts in Melb. 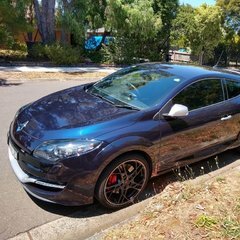 Hi I am in the process of buying a Megane RS265 RB8 (2013). I have discovered that the timing belt is overdue, are these the correct parts? https://www.allcarpartsfast.co.uk/renault/renault-130c12131r-set-timer-sft-drv/ https://www.allcarpartsfast.co.uk/renault/renault-7701479043-water-pump-2l-1-9d-megane-laguna/ or https://www.autodoc.co.uk/car-parts/water-pump-timing-belt-kit-10553/renault/megane/megane-iii-coupe-dz0-1/57297-2-0-r-s Lot of cheap options on the last link - but are they any good?? Cheers! I agree in regard to missing the 5 cylinder engine, it gave the car a lot of character.